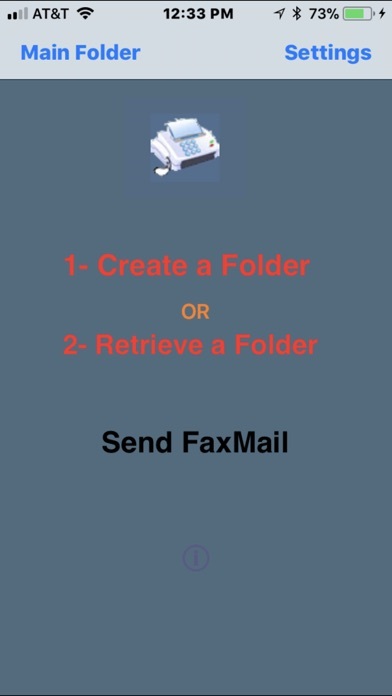 This App is designed for business people who are out of the office and would like to send a fax. 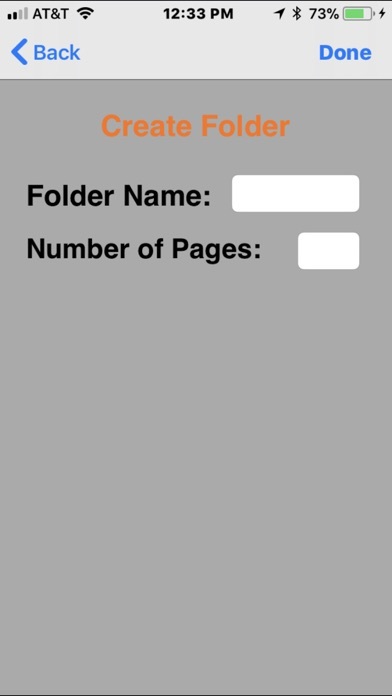 With this app, you are able to scan your document (like a Fax) and Mail it to your client. 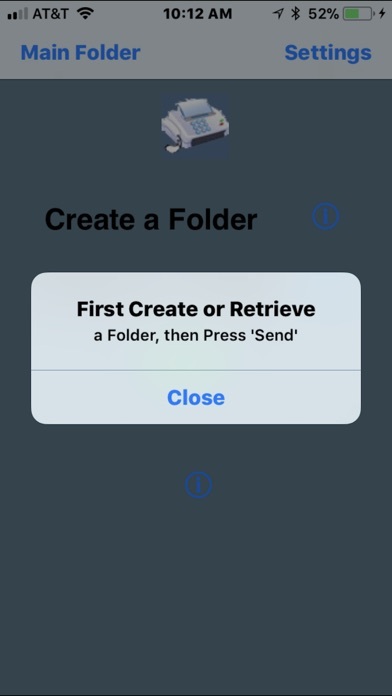 You may create a Folder, or Retrieve an existing Doc folder to send. 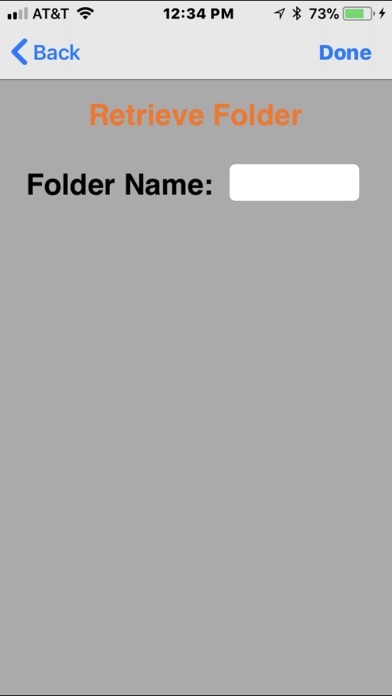 If you received an scan2Mail attachment from your clients, You may use the "hp iprint" App to send your attached file to printer(WiFi enabled).